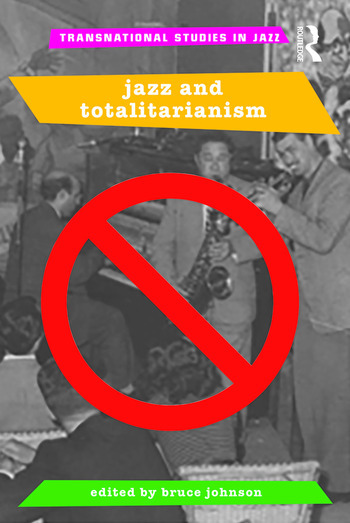 Jazz and Totalitarianism examines jazz in a range of regimes that in significant ways may be described as totalitarian, historically covering the period from the Franco regime in Spain beginning in the 1930s to present day Iran and China. The book presents an overview of the two central terms and their development since their contemporaneous appearance in cultural and historiographical discourses in the early twentieth century, comprising fifteen essays written by specialists on particular regimes situated in a wide variety of time periods and places. Interdisciplinary in nature, this compelling work will appeal to students from Music and Jazz Studies to Political Science, Sociology, and Cultural Theory. Bruce Johnson formerly a professor in English, is now Adjunct Professor, Communications, University of Technology Sydney, Visiting Professor, Music, University of Glasgow, and Docent and Visiting Professor, Cultural History, University of Turku.